Movers are great at getting your supplies and furniture form one location to another. But what do you do with all of the stuff you are not transporting to the next location? You need a team of experts that know what to do with all that extra stuff. 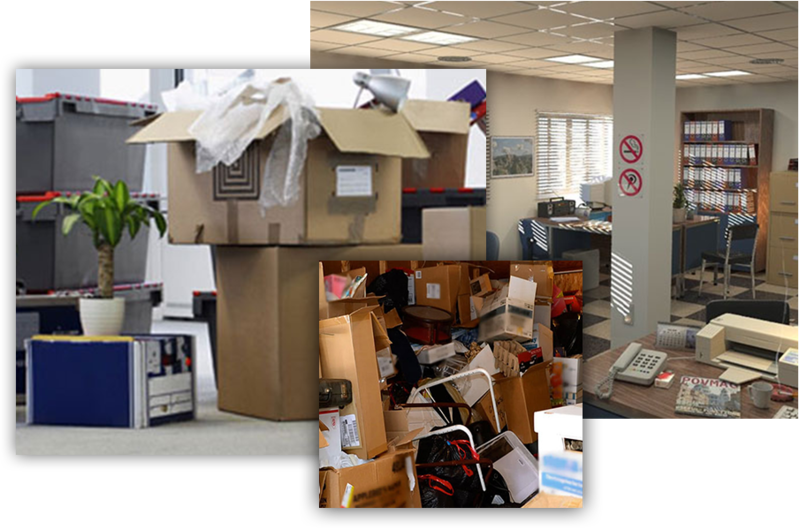 Whether you are moving your offices, or are closing up shop, you need a clean out crew that can handle the job in an efficient and professional manner. At Flat Rate Junk Removal we have the experience to take on every aspect of your office clean out. Once your moving company has removed all of the equipment and supplies you are taking with you, then we come in, ready to finish the job. What Happens to Your Old Junk? At Flat Rate Junk Removal, we specialize in clearing out the extra debris, and either finding it a new home; recycling it; or taking it to the dump. Remember, just because those desks and cubicles are no longer useful in your office, doesn’t mean they cannot find a home somewhere else. 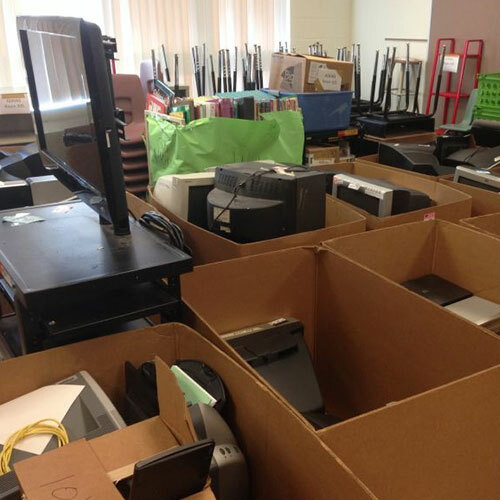 The more items we can relocate, the less waste ends up in landfill. Not only is this strategy better for the environment, but we also give you a receipt for your donated items, so you can take the tax deduction! When you bring in our professional junk removal crews, you can rest in confidence that your old office is going to completely cleaned and swept. Once you walk out of the door your job is done. There is one problem many office managers do not consider when moving their offices: the e-waste that must be discarded. How can you ensure that all that old paperwork, data files, and computer memory is handled in a safe and effective manner? 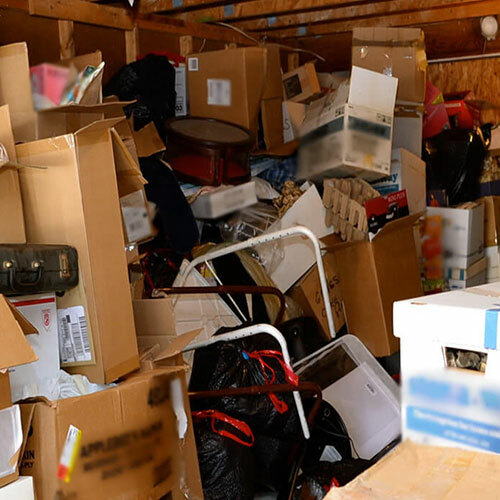 When you bring in Flat Rate Junk Removal to handle your office clean-out, you can count on: Certified Data Destruction: Our crews have been specially trained in proper data destruction. That means that every piece of paper is shredded; data files are wiped clean in accordance to federal laws; and all corporate identifiers and tags are removed. 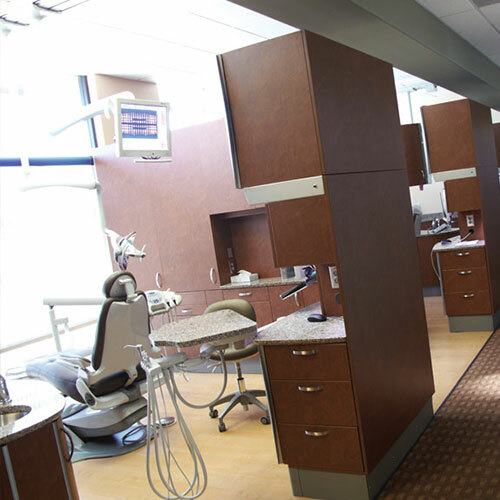 All sensitive materials are handled onsite and with professional witnesses. Certified E-Waste Recycling: We guarantee that all of your leftover computers, monitors, printers, scanners, etc. are recycled in accordance to all local, state and federal statutes. Certified Chain-of-Custody: you know that your e-waste is safe when you use Flat Rate Junk removal because we always offer complete tracking capabilities; inventory analysis; and chain of custody receipts. 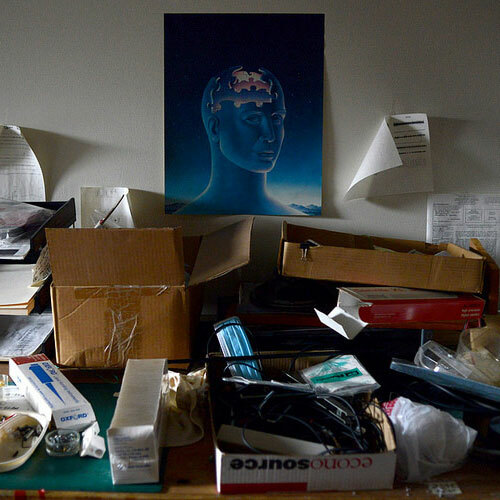 How Much Does an Office Cleanout Cost?